Advocacy Committee meets the 4th Tuesday of each month at 5pm via Zoom. We are looking for new team members to help with Advocacy. If you'd like to be a part of this great team, please contact Rob Hertert @ robert.hertert@gmail.com. Monthly meeting of the Meet-Up Committee. The Meetup Committee meets the 1st Thursday of every month at noon. Would you like to join the team? Please contact Debi Hertert @ info@host2host.org if you are interested in joining or want to learn more about this team. Monthly meeting of the Communications Committee. Meets the 2nd Wednesday of the month @ 3:30pm. We are looking for new team members to help us get the Host2Host word out. If you'd like to be a part of this great team, please contact Alan Colley @ ar.colley@gmail.com. Monthly meeting of the Membership Committee. Meets the 2nd Monday of the month @ 3:30pm. 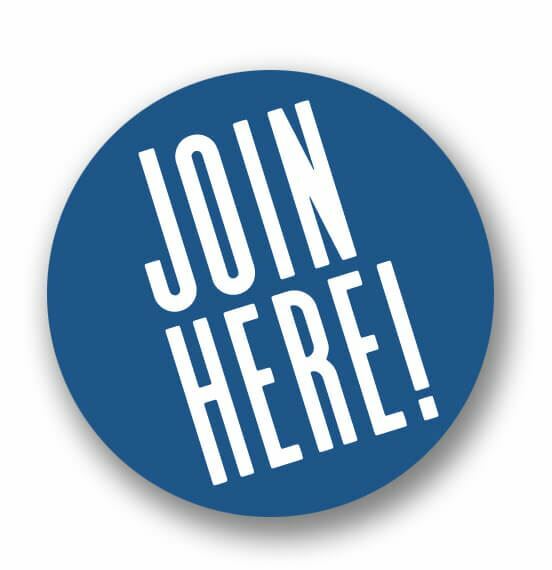 We are looking for new team members to help us enhance Host2Host membership. If you'd like to be a part of this great team, please contact Jill Palamountain @ jillpalamountain@gmail.com.